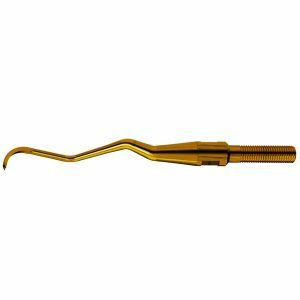 American Eagle Instruments are a family-founded dental company with a history dating back to 1948. 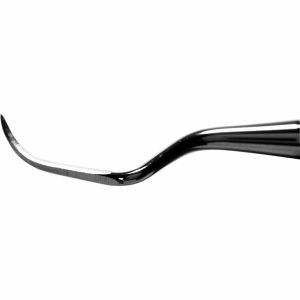 Today, they are proud to be the second largest manufacturer of dental hand instruments in North America. 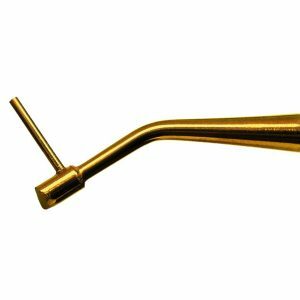 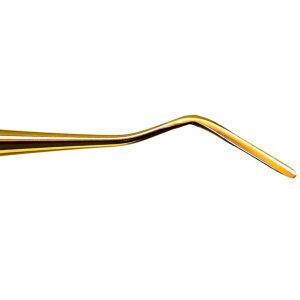 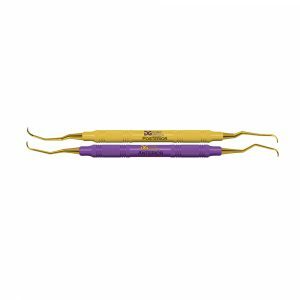 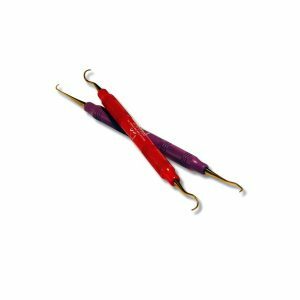 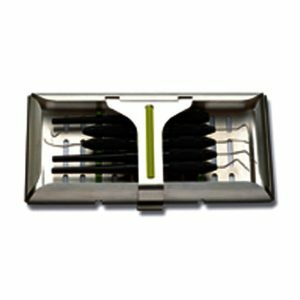 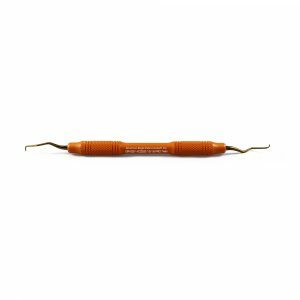 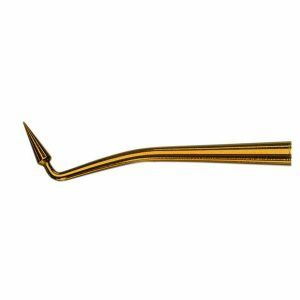 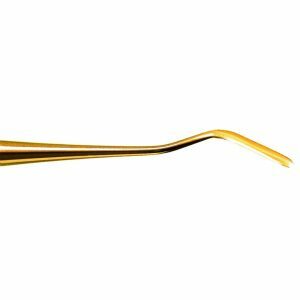 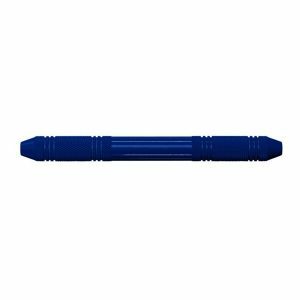 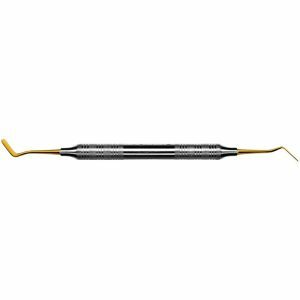 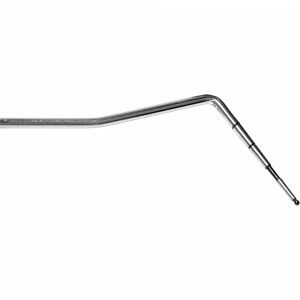 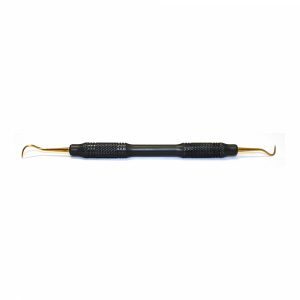 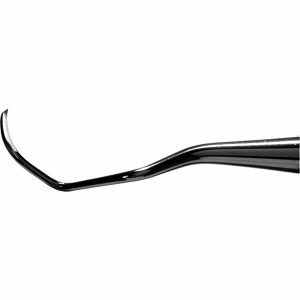 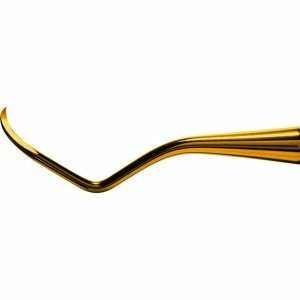 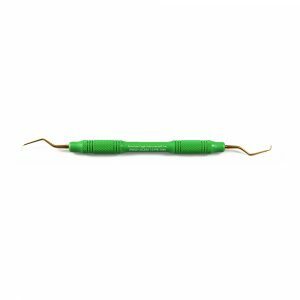 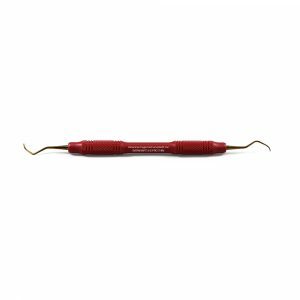 Offering a comprehensive product line for the forward-thinking dental professional; American Eagle Instruments stock a wide range of dental instruments, handles and instrument kits. 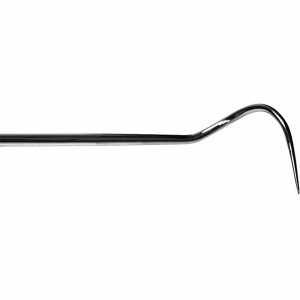 Famed for their unique XP technology, American Eagle Instruments offer a product line with state of the art technology which requires no sharpening. 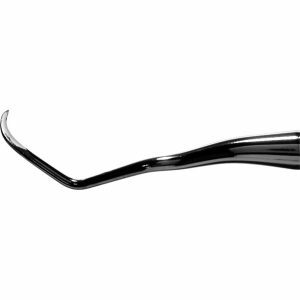 Regardless of the product you select, with American Eagle Instruments you can expect a long-lasting product, with superior craftsmanship.